Barcelona is the second largest city in Spain in both size and population: more than 4 million for the Barcelona metropolitan area. It’s also a home for gorgeous beaches, great cuisine, amazing nightlife and serene parks and gardens, fine museums and elegant restaurants. It is one of the most unique destinations worldwide. In Barcelona eating comes first, when you taste the food you will discover why. Spanish food is very good and one of the healthiest diets in the world. In Barcelona you will find all the Spanish food options and varieties. A special mention goes to “Paella” – This is a rice dish, with a variety of seafood, very popular in Barcelona. Barcelona is amongst Europe’s top cities for fashion and you can find fantastic bargains when visit for the two annual sales. Even designer outlets can be had with generally up to 50% discount and sometimes 75%. 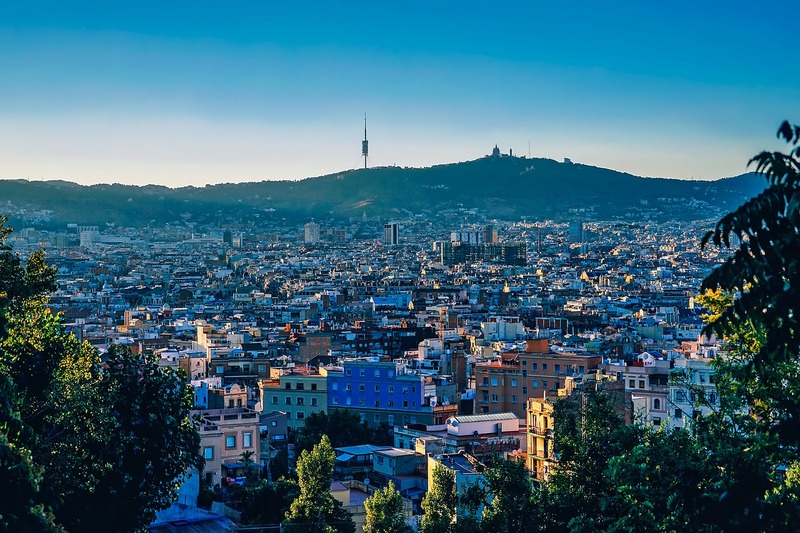 Private hospitals in Barcelona tend to be less crowded and more efficient than their public equivalents.Expats should consult their home country’s consulate in the city to find out whether they can provide a list of doctors who can offer services in English. Expats would choose international health insurance. Most expatriates will want to obtain international medical coverage if residing in Spain. Medical evacuation is recommended along with a plan that provided global medical treatment. A plan that will provide reimbursement for medical expenses via a large network of hospitals is recommended. Many expats should also obtain global life and disability insurance coverage. If you require a quote for insurance coverage for expats in Spain, contact Expat Financial today for a quote and to discuss your Spain expatriate insurance requirements.